Dan is our Office / Finance Assistant at Bloq. He supports the Finance Manager with monthly financial routines including bank reconciliations, service charge queries and payment reminders. He also supports our property managers with on-site tasks including escorting our contractors on fire alarm and sprinkler tests and ensuring the right people have the right access at the right time. 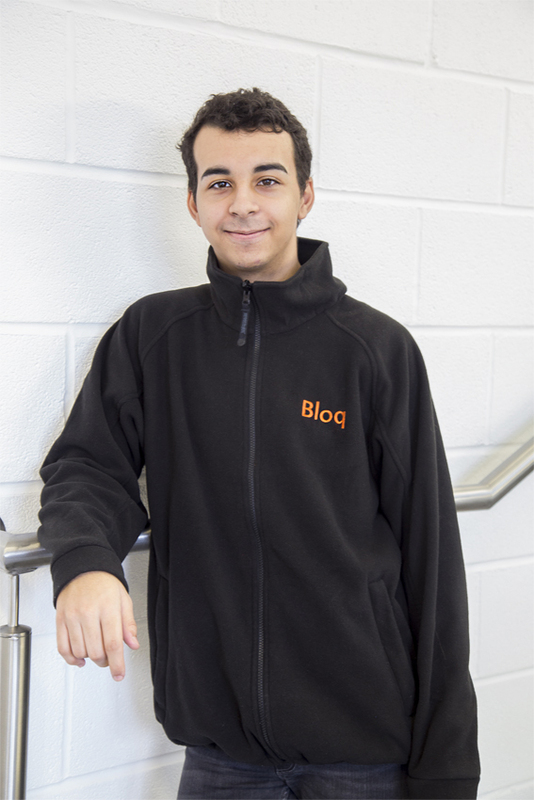 He started at Bloq as a Customer Service Apprentice and has learned a lot about the way a customer-focused business such as Bloq works. He finished this apprenticeship in March 2018 and was awarded with a BTEC Level 3 Diploma in Customer Service. We look forward to continuing to work with him to develop his skills and encourage his interest in the financial side of the business.